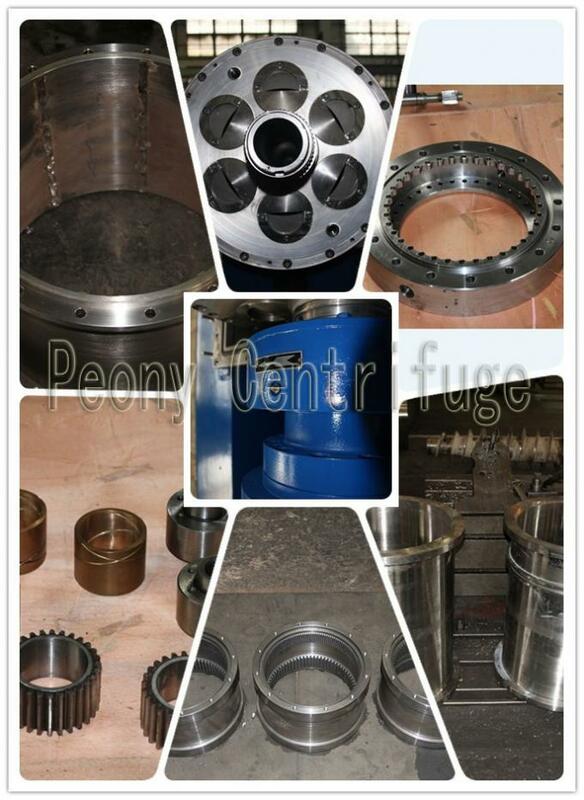 JYZZ flocculant adding system is automatic mechanical equipment that can make up polymer solution from PAM powder. By batch throwing the powder, the polymer can reach full mature and achieve its effect. JYZZ series dosing system can carry ] out remote control. 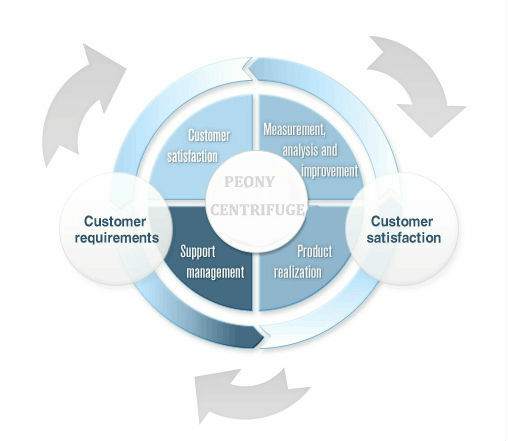 Therefore, it is safe, convenient, reliable and applicable for various purposes. 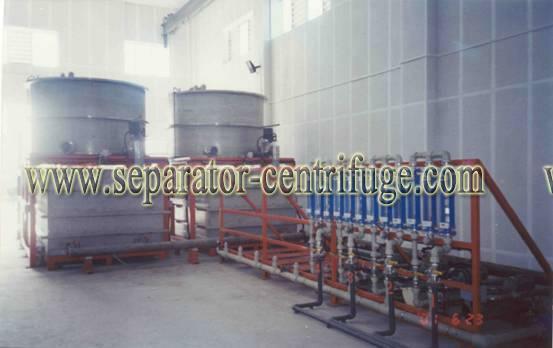 It is especially fit for city domestic sewage treatment, industrial wastewater treatment and other industries that needs dosing chemical solution. 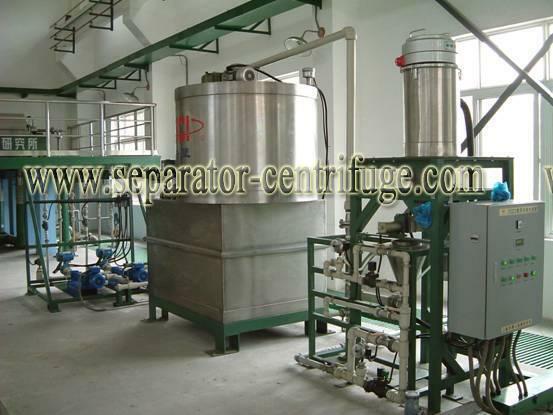 The design of this dosing system can also be altered to fit for the requirement. This makes it able to fit for special needs from customers. through adding device, measured by flowmeter and mixed in jet flow to change into mixture solution. Solution flow into stirring tank and undergoes gentle stirring, where the polymer fully dissolved and flow through valves (which are electrically controlled) into storing tank. When it is needed to use the solution, the adding pump pumps the solution into the mixing equipment, wherethe solution mixes with water. 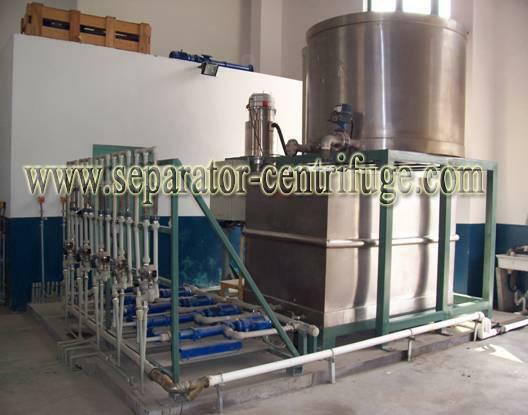 Then the solution feeds into the centrifuge or other kind of separation equipment and reacts with small particles in the treatment stuff, producing flocculant for solid liquid separation. By adding polymer in industrial wastewater or municipal wastewater, the treatment throughput of equipment can be improved. 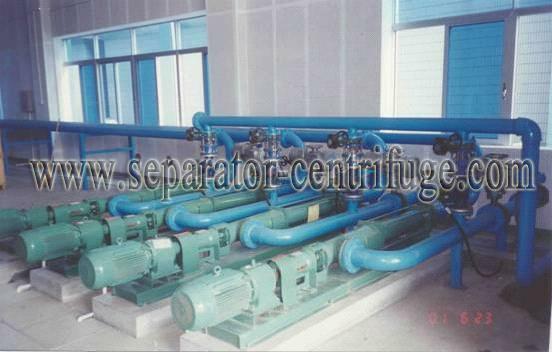 While operating the adding system, the valves and adding pump can be adjusted to change the water flow rate and powder flow rate to achieve good separation effect and economy cost. 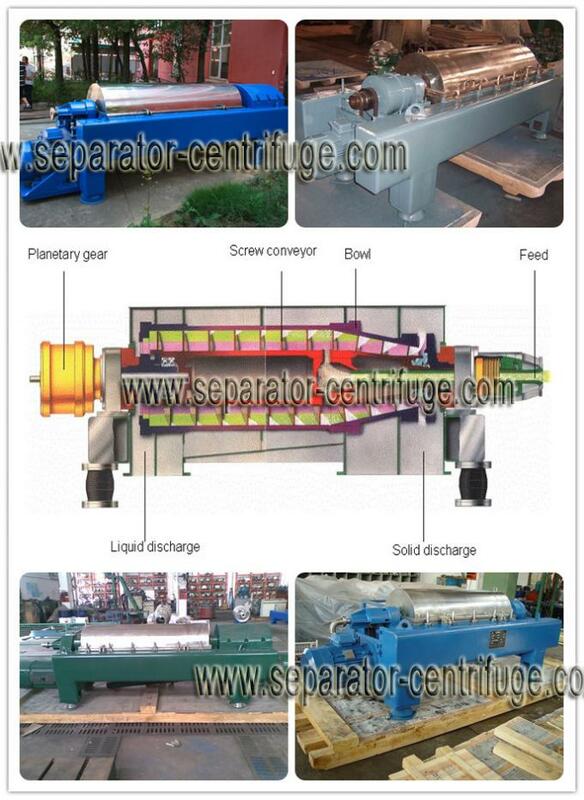 Three are three types of the control system of SCI sludge dewatering complete equipment. 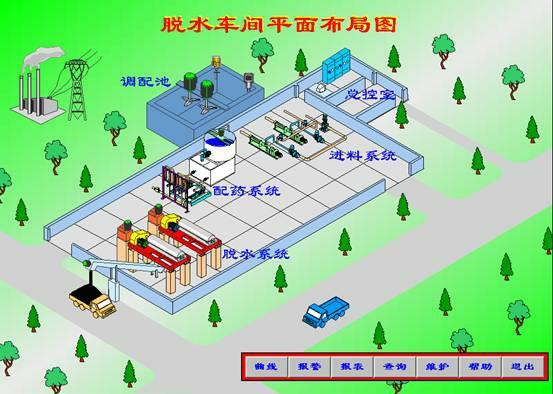 This kind of control system is composed of ordinary electric components. It is able to operate automatically/ manually the separation machine system, feed system, chemical adding and throwing system. It can also monitor operation of main equipments, alarm troubles and protect by interlink. This system can meet the need to control complete set for single machine. 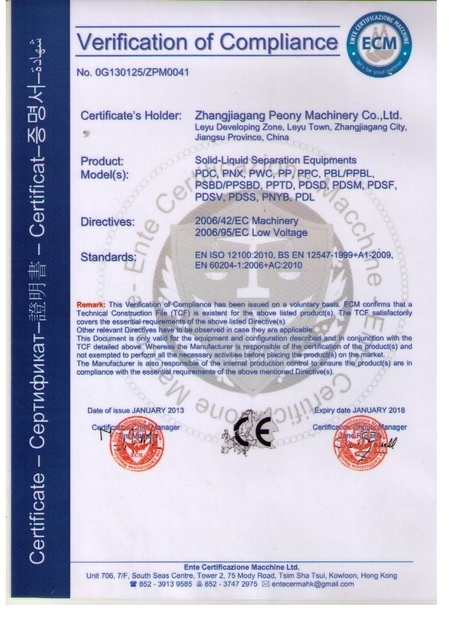 It is well-known that PLC is widely used in industrial auto control system, because of its stable operation, resistance to disturbing, safety operation, easy configuration and software programming. SCI developed PLC control System for sludge dewatering complete equipment to fit for the complicated treatment and high requirements from sludge dewatering. It can automatically adjust the differential speed and feed flow rate. This control system is highly automated. It can operate the factory without human. It can display many specifications and has more than 30 kinds of trouble monitoring, alarming and protecting functions for equipment operation. This will make the whole working system more safe and reliable. The above-mentioned PLC control system can communicate with the central control room PC through network by means of communication interface to on-site PC or network communication system demanded by customer. 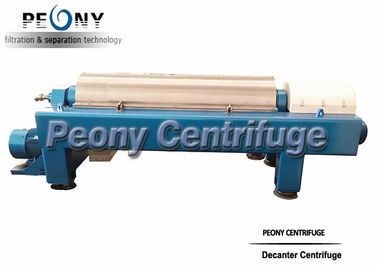 The on-site PC and central control upstream computer can monitor the working status of several sets of sludge dewatering equipments. 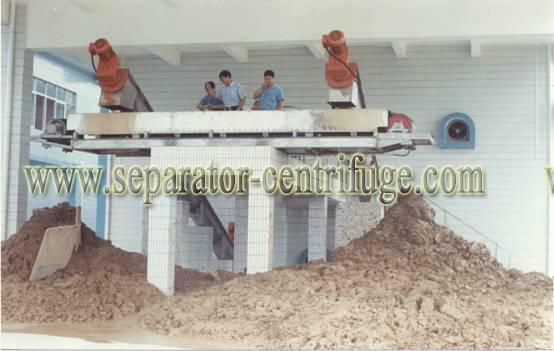 It can also remote control the starting or stopping of each sludge dewatering set. To avoid unauthorized person from entering the system, it has setting functions in three levels.